In the 1700s, the Shakers made their mark on kitchen design with some strong ideas. 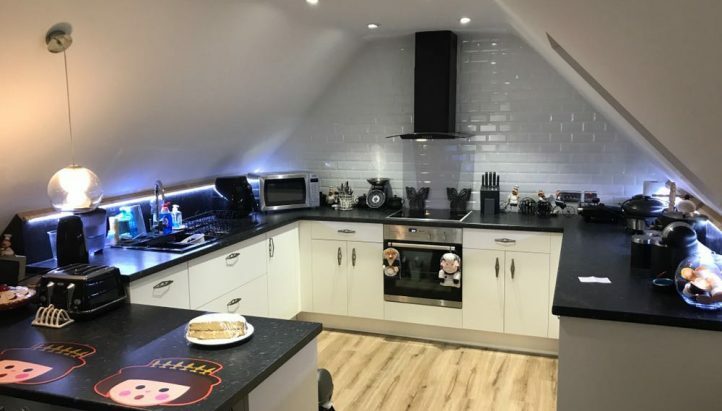 Their main aim was to create an ordered, practical kitchen with everything in its right place. 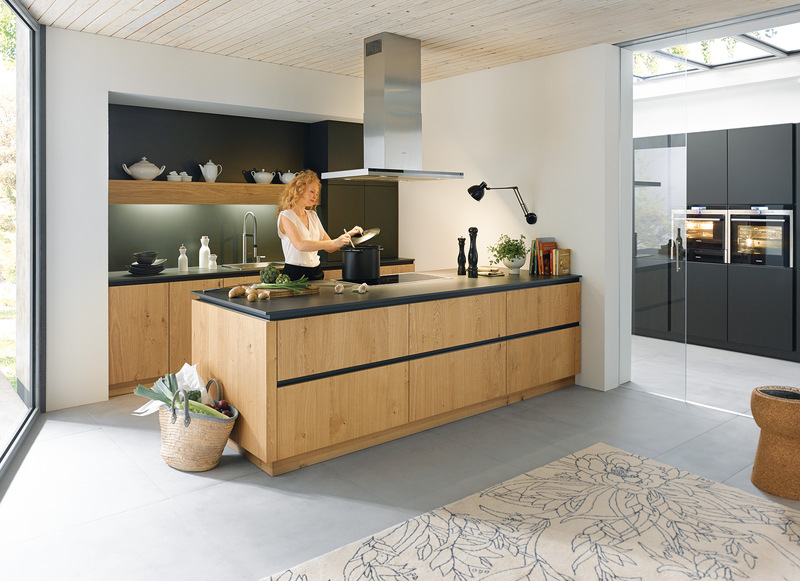 They cannot ever have expected that their designs and ethos would still resonate with kitchen designers today. 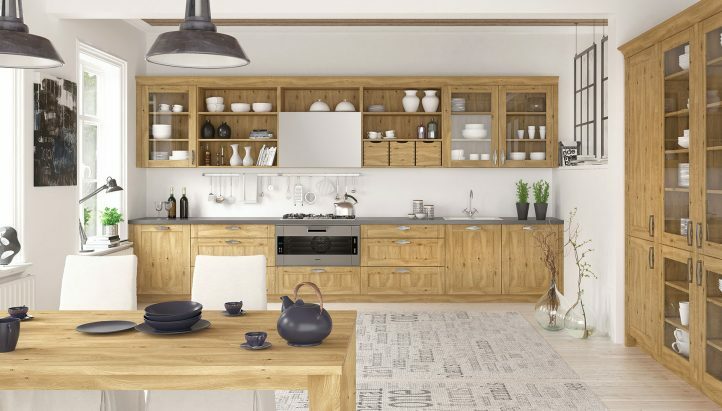 So, what is a Shaker kitchen and what can we expect to see from these designs? There are a few basic principles for an authentic Shaker kitchen design. The first is the idea of minimalist designs and clean lines – which is part of the reason the Shaker style remains so popular. The cabinets have a square frame and panel on the front, which is then repeated across the room. This minimalist approach separates the style from other old-fashioned designs. Some homeowners will decide to keep the wood-grain look on the doors, but many prefer to opt for painted cabinets instead. These colours are often muted, with blues, whites and creams. But, you can add a more contemporary flair. This Shaker premise of functionality would not work without the right cabinets. Every item in the home must have a practical function, and this applies to the storage space too. The cabinets and cupboards in a Shaker kitchen are the star of the show for two reasons. The first is the look, which is surprising modern for a trend that originated from an 18th century religion. The second is the quality of the craftsmanship and materials. Many are created from the finest cherry and maple woods. 1) A timeless look. A Shaker kitchen offers a homely feel and doesn’t feel ultra-modern compared to some contemporary kitchens. Yet, it is unlikely to go out of fashion. This is important for the value of the home. 2) There is no excuse for an untidy kitchen ever again. 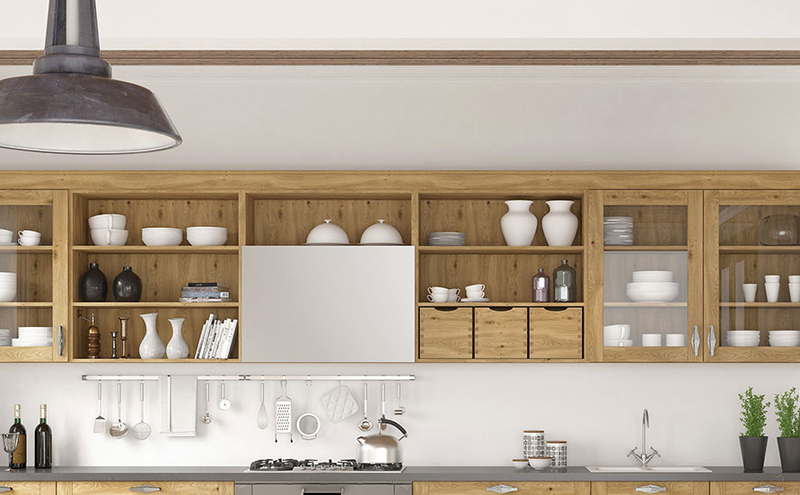 If there is a cabinet for everything, and every item has its place, then the kitchen should remain tidy and inviting. It should also be easy to find appliances, utensils and other items. 3) These kitchens are built to last. Finally, that top craftsmanship and use of materials has many long-term benefits. These cabinets should remain functional and beautiful for a long time to come.